Just Add Color. Achieve Unprecedented Flexibility With 890FTS & 890FTS-TXTR. Mix the perfect color in the desired texture in the perfect amount right in the field using our 51 standard or custom Universal Color Packs. Pre-Matched For Your Convenience. 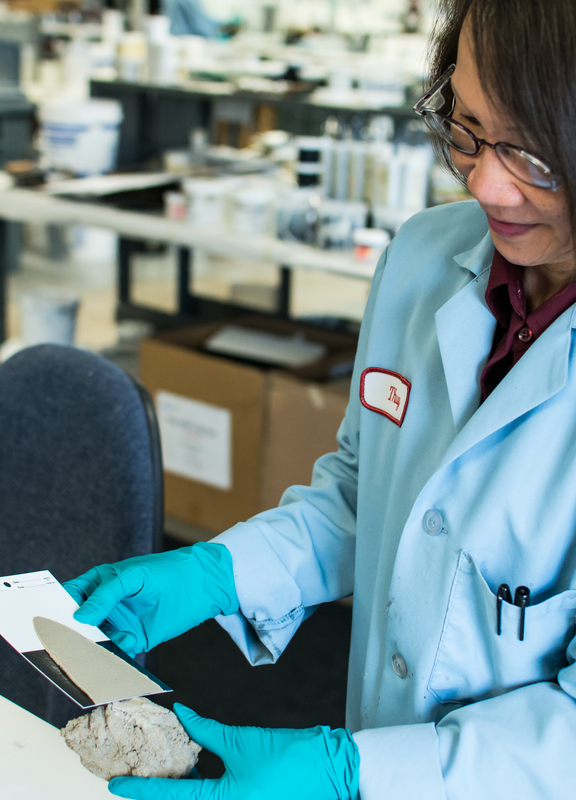 With over 7,500 current formulas on file for silicone, urethane and latex chemistries, chances are our color experts already have your color. Time Is On Your Side. Pecora’s state of the art color lab can match just about any color to any substrate that your project requires. Just complete a color match form and send in your color sample and within 5 business days, we will have a color chip for you to review. Just complete a Custom Color Order Form and send it in along with your color sample. Within 5 working days you will receive a cured chip sample for your approval. All Custom color match requests should be routed through our customer service department. Your customer service representative will inform you of your order delivery date after we’ve received color approval and your product order has been placed. Pecora’s goal is to provide our customers with comprehensive solutions – not just products. Pecora’s experienced technical services representatives and sales representatives are available to answer your questions concerning sealant selection, requirements and recommendations on a per job basis.